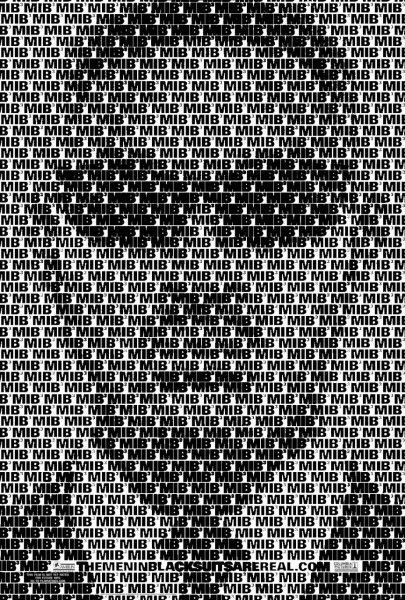 Last week, we brought you a couple photos of the Men in Black 3 teaser posters that were posted inside and outside movie theaters over Thanksgiving weekend. Sony has now released hi-res versions of those posters online. As far as eye-catching posters go, they’re not bad. I’m still not interested in the movie, but that’s mostly because of the the re-writes, which were due to the boneheaded decision to start with an incomplete script. We previously reported that the story revolved around Agent J (Will Smith) going back in time to save a young Agent K (Josh Brolin) and avert a world-ending disaster, but after all the script changes I’m not sure that’s still accurate. Smith and Brolin are still in the movie (as are Tommy Lee Jones, Jemaine Clement, Alice Eve, Emma Thompson, Nicole Scherzinger, Rip Torn, and Johnny Knoxville), and I’m going to assume the time-travel element is still in place, but I’m not comfortable relying on that old logline. Hit the jump to check out the posters. 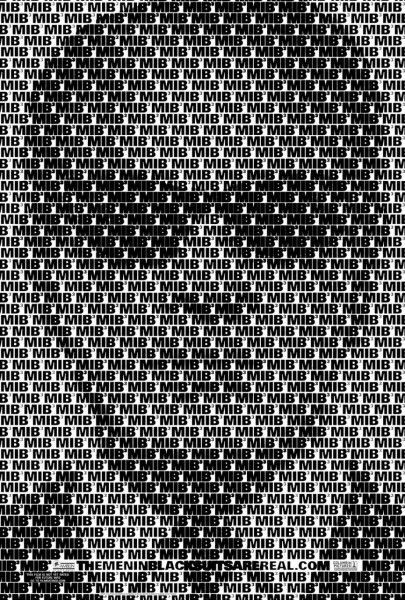 Men in Black 3 opens in 3D on May 25, 2012. 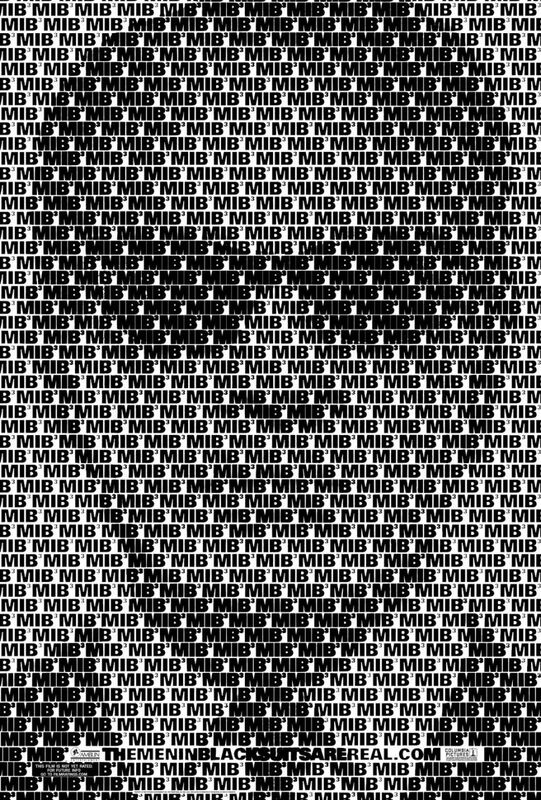 I’ve uncovered that there’s these Men in Black suits who monitor and police alien activity on earth. Up until now no one believes me, so I’m on a mission to prove that they’re real and that’s why I started this Facebook page. More soon.